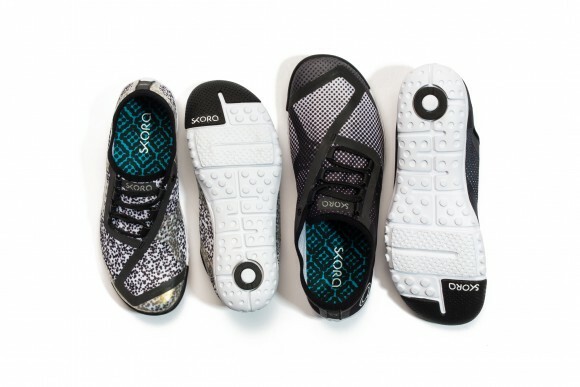 SKORA is known for their natural running footwear has tapped into the lifestyle side of things with their new line of ‘PHASE’ kicks. Functionality and easy wear, that is what is behind the new PHASE line by SKORA. 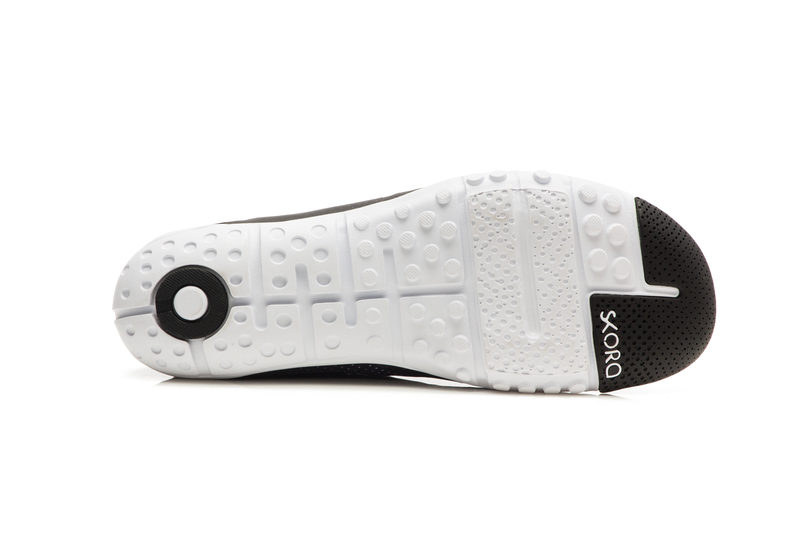 Known for their low to the ground minimal technology in performance running models, SKORA applies similar tech to their new lifestyle line PHASE. 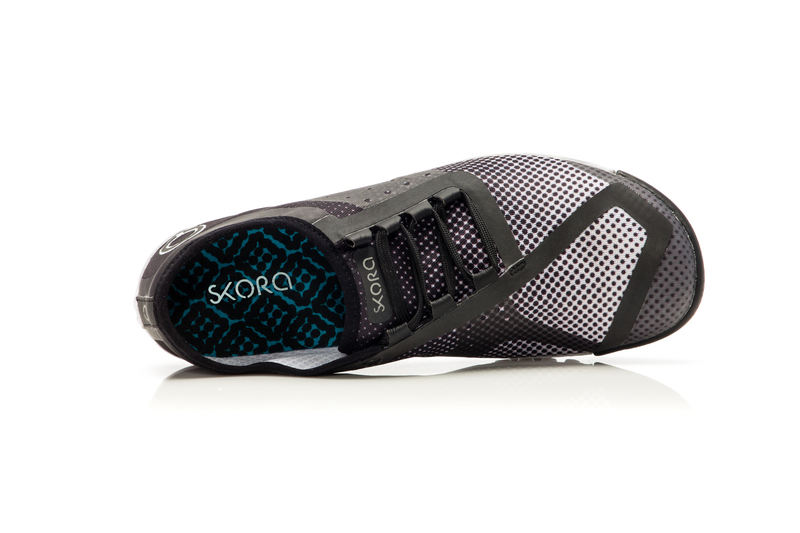 If you were looking for a minimal lifestyle option that protects your feet, look no further as the PHASE line from SKORA does exactly that. Head over to SKORA for pricing and more information of the PASE line. The new PHASE in a modern and technical print is designed to let athletes do what they do best – run. 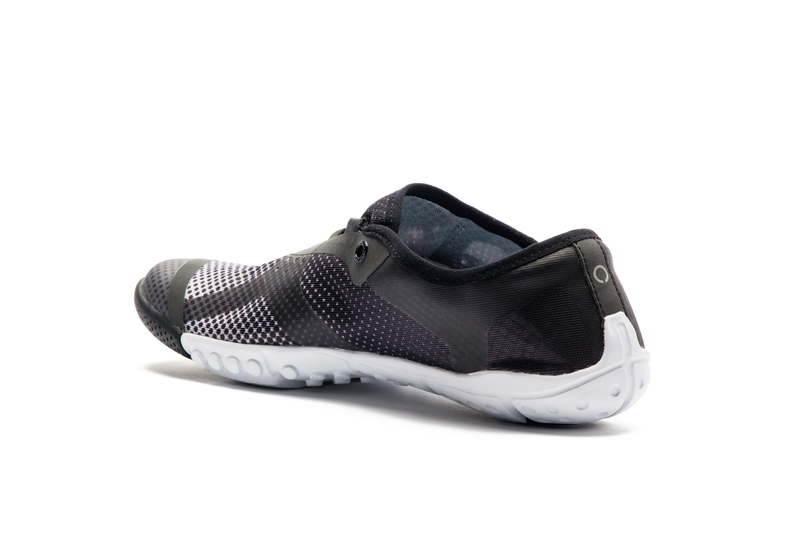 A breathable mesh upper in a monochrome gradient treatment takes you from the run to the street. 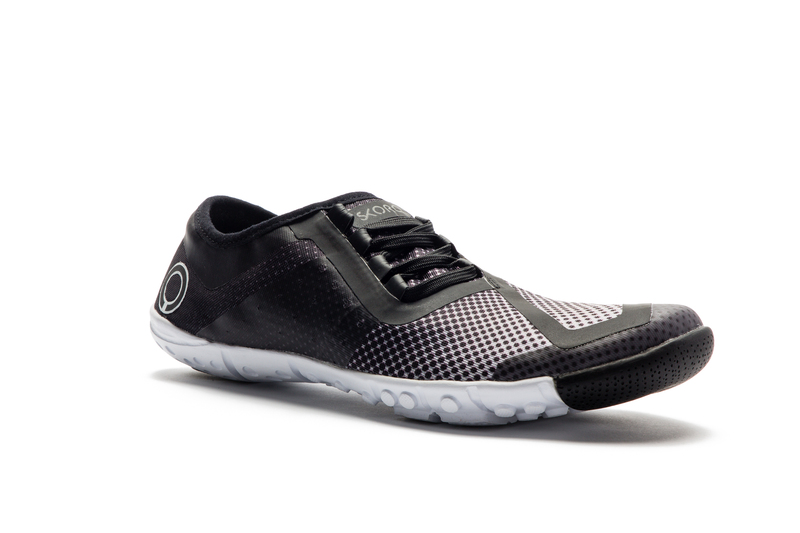 The low-profile outsole makes PHASE incredibly lightweight and flexible. 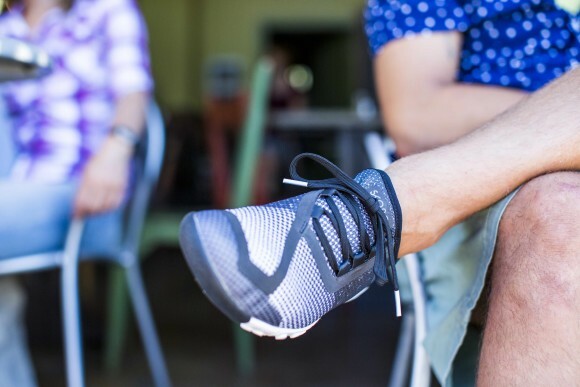 PHASE provides unmatched ground feel, without sacrificing protection and durability. Maximum style and performance with minimum weight.